Union Congregational UCC :: Get Involved! 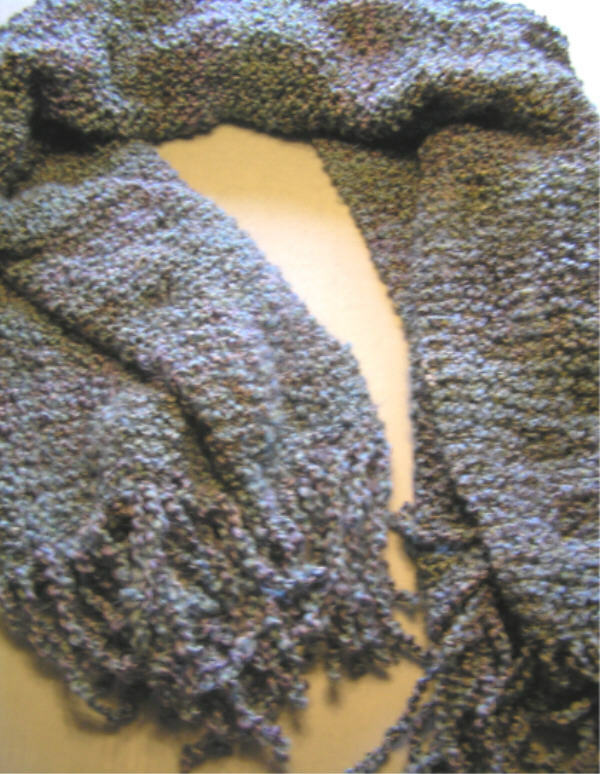 The Prayer Shawl Ministry knits together love and prayers so that shawls can be given to those who need to be wrapped in God's loving embrace. Come be a part of this ministry of prayer and healing at the UCC! Since beginning this meaningful ministry, over 300 prayer shawls have been knit, prayed over and given in gratitude, to those undertaking a new journey in life, and those facing surgery, treatment or loss. Contact Barbara Brandt if you have questions about participating. are available to teach the basic knitting skills. Every Wednesday evening at 6:00 p.m. Joel leads this progressive bible study based on the scriptures from the Revised Common Lectionary for that week. These are the passages upon which the sermons for the following Sunday are based. As a Christian congregation, the Bible is our story. In this incredibly varied book about human relationship with God, we see an astonishing diversity of human experience (including belief in God, questions asked of God, anger at God, peace with God, and much more). Stories allow us to enter into the larger narrative of our ancestors, to understand that we are a part of something bigger than ourselves. The stories we learn from the Bible also help us explore relationships, ethics, creativity, blessings, and challenges. 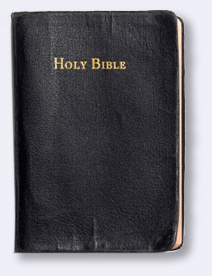 We do not always take the bible absolutely literally, instead we take it very seriously. This means that we look at each story, or text, in its context, asking questions about the social norms of the day in which it was written. We look at each text in the context of its genre, asking whether it is written as prose, narrative, poetry, or a letter of correspondence. We ask children, youth, and adults to try on the shoes of each character in the text, asking which voices are heard in the story, and which voices are silenced. We consider the author’s biases and assumptions. We welcome and honor the difficult questions that emerge. We discover together that the truth of the Bible is often not a literal truth, but a theological truth — a truth about how God shows up in our lives, who God is, and who we are ….. in relationship with God. Join us any Wednesday evening at 6 p.m. The Goodtimers is a fellowship group that gets together for service and fun. Each year there is a Christmas Party and they meet several other times throughout the year for work projects or fellowship. Happy Hour The Happy Hour is another fellowship group that takes on the responsibility of providing lunches after funeral services at the church.